Indeed , this amplifier is suitable known as the title Simple and Cheap amplifier with IC TA7368P. Viewed from the schematic alreaady seen that this amplifier circuit requires little components and parts were cheap. 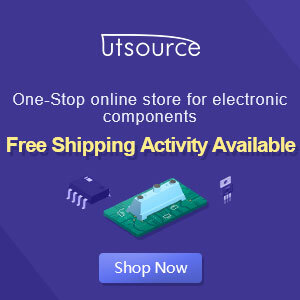 This amplifier requires 1 piece of IC TA7368P is manufactered by TOSHIBA is the price too low, then in addition to IC amplifier requires 3 components elco capacitor whose value is not too big. Maybe if you make this amplifier circuit, the total price of all must not be more than $ 1. 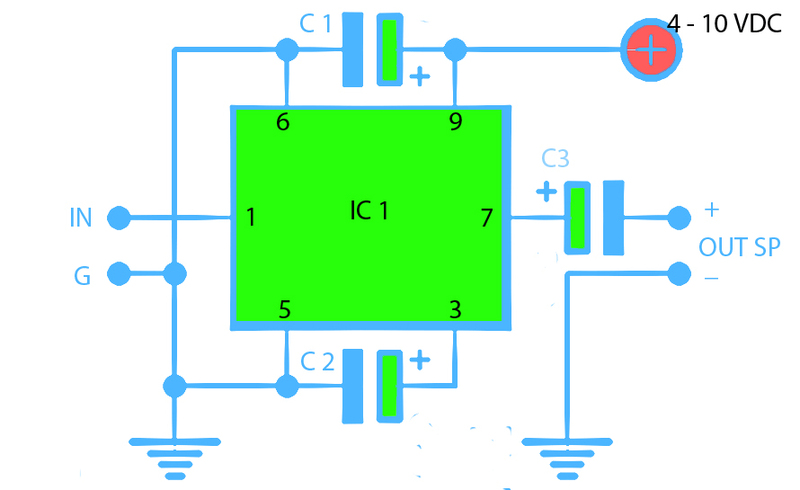 This amplifier only has more than 1W output, perhaps because it has little strengthening it so that the output is released is very small. But to make this is quite easy and not too costly.